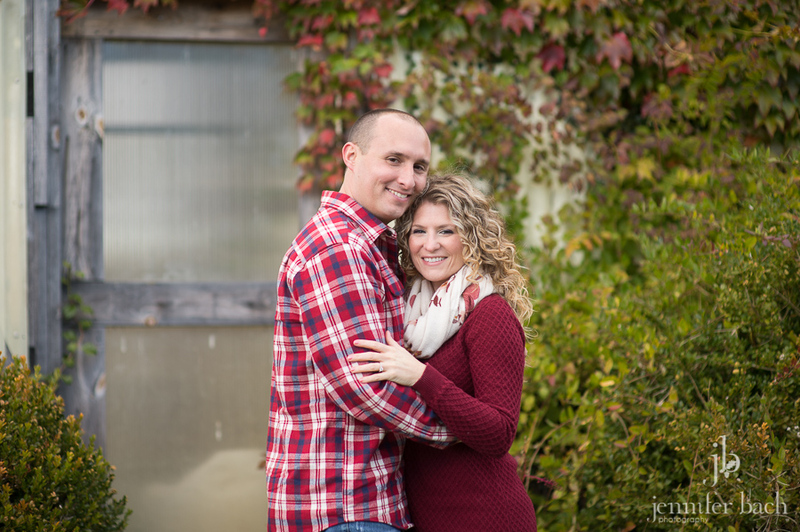 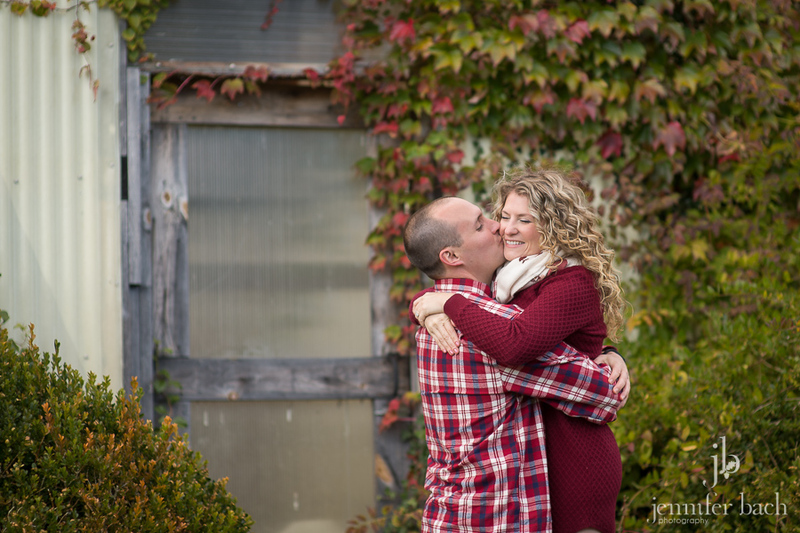 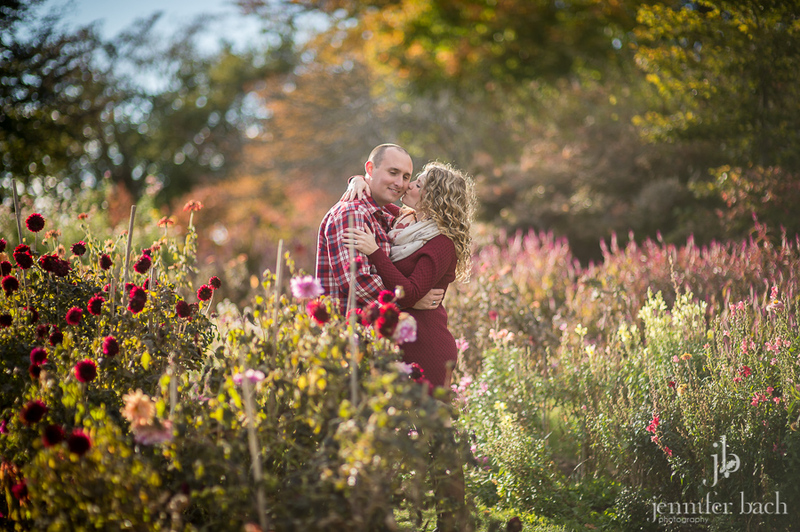 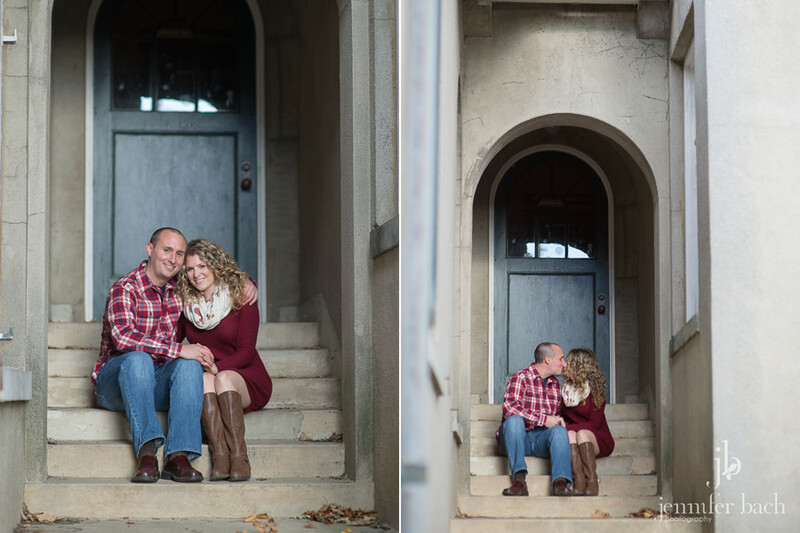 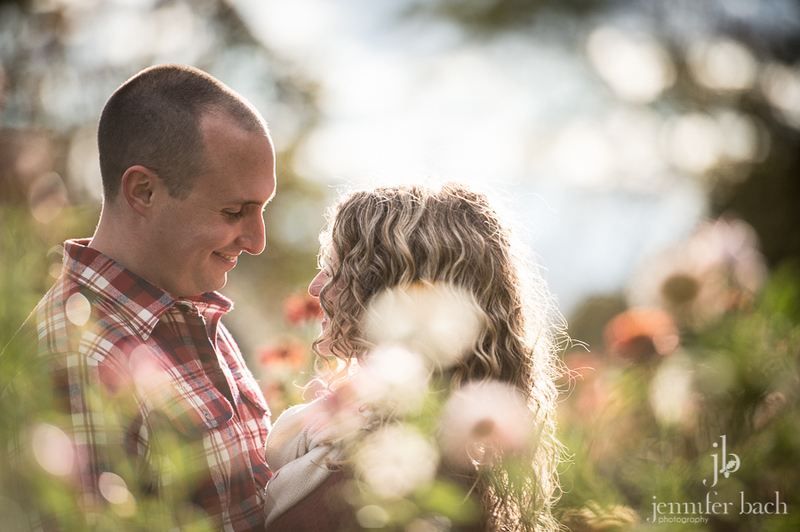 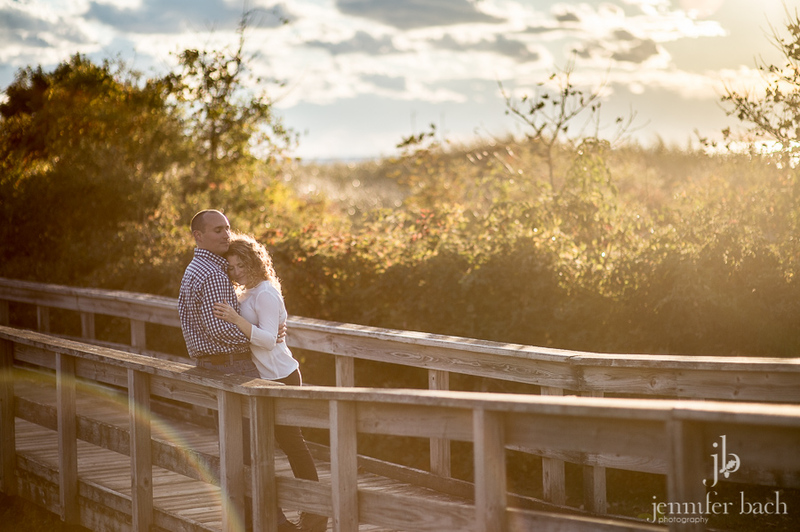 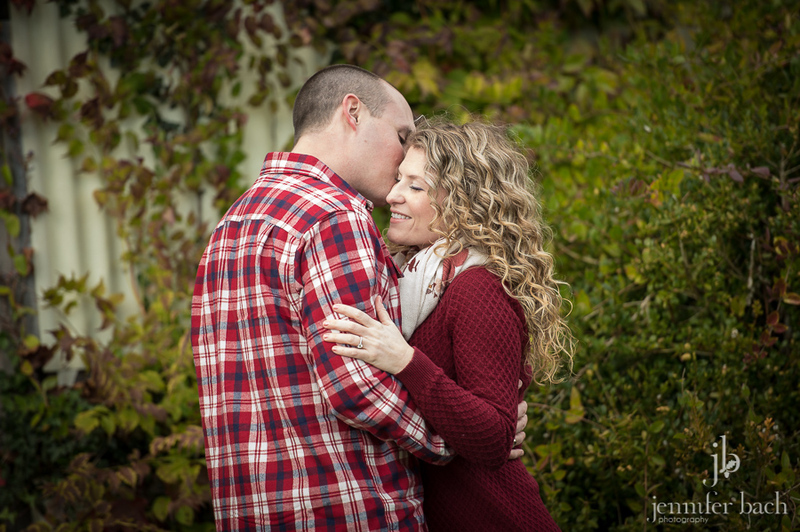 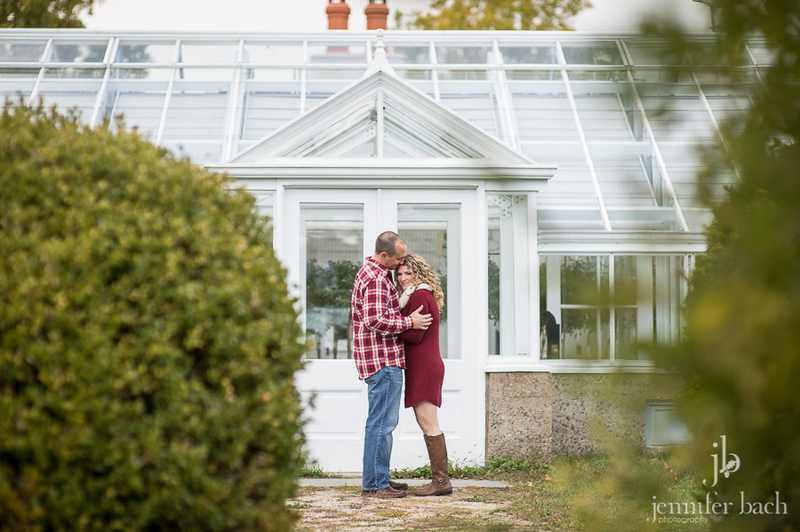 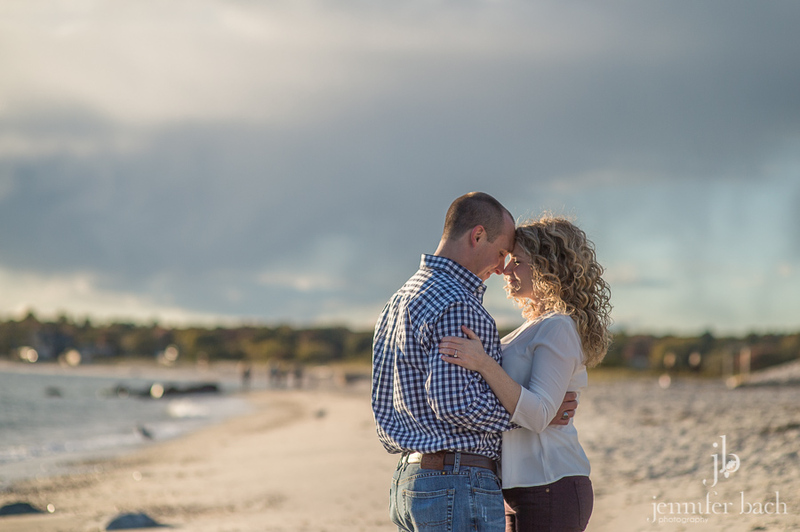 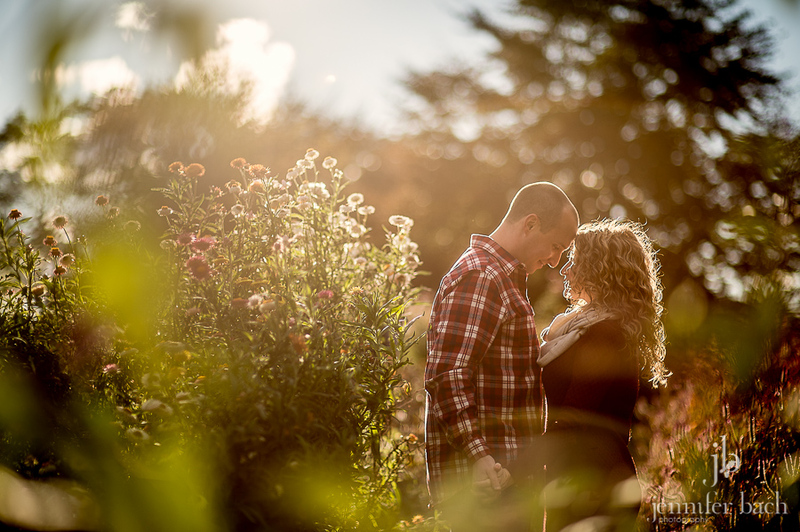 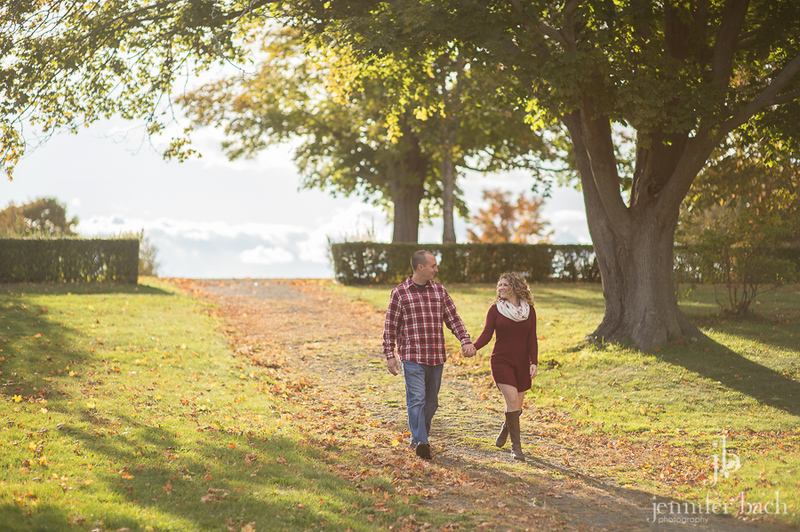 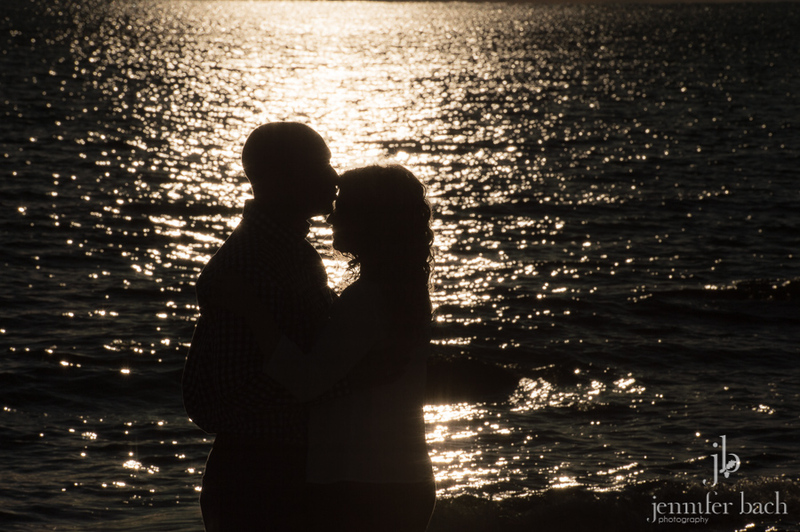 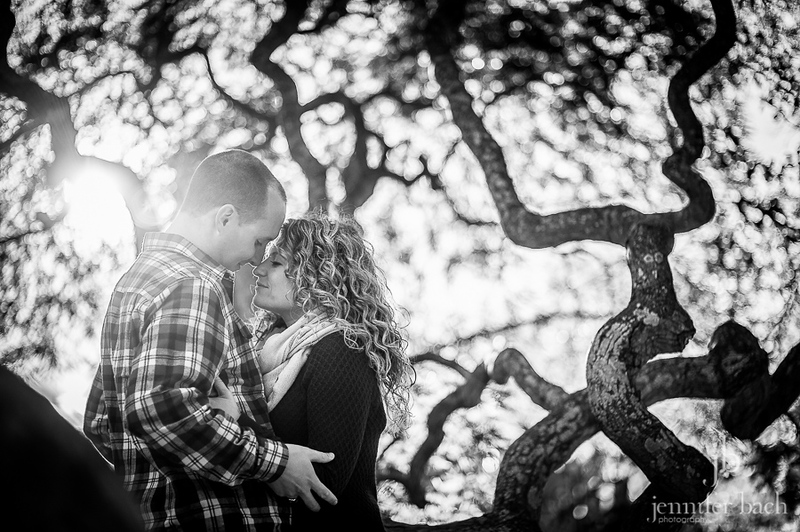 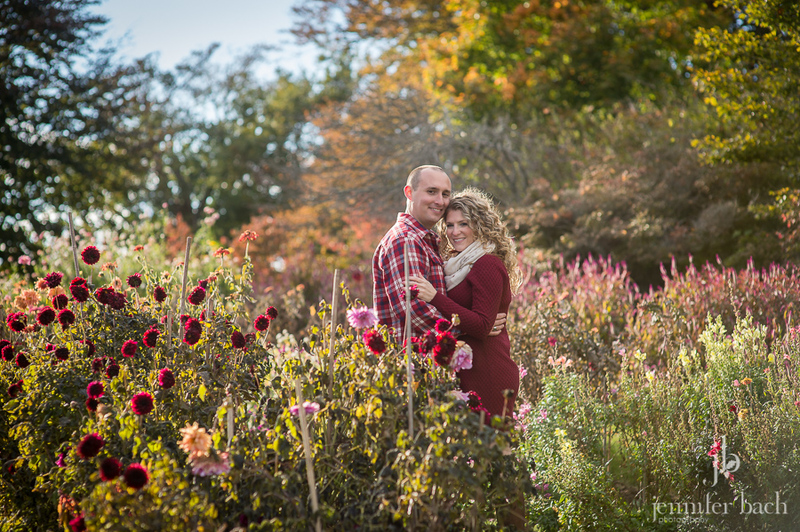 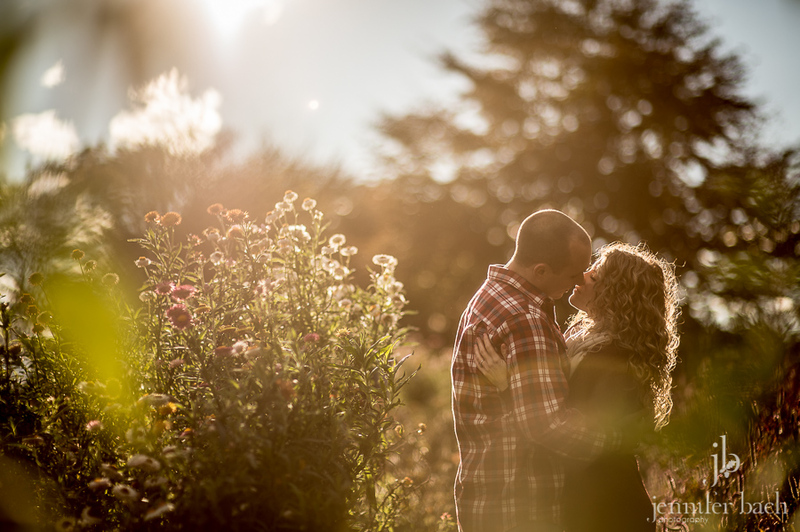 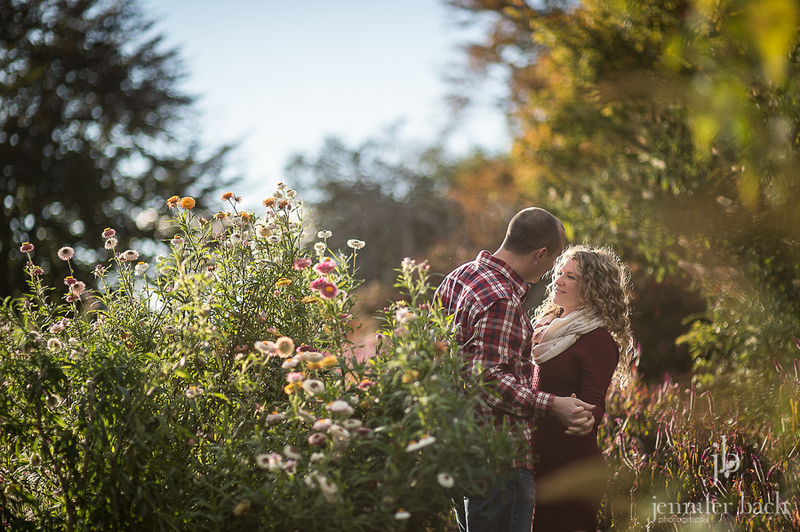 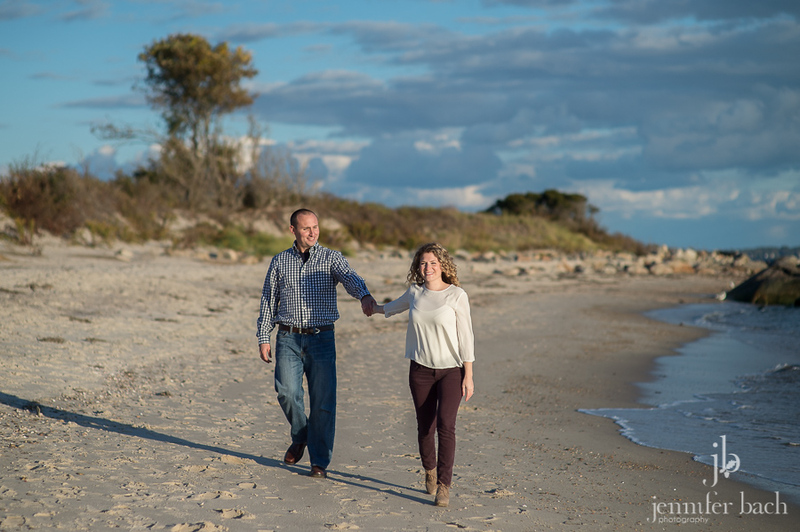 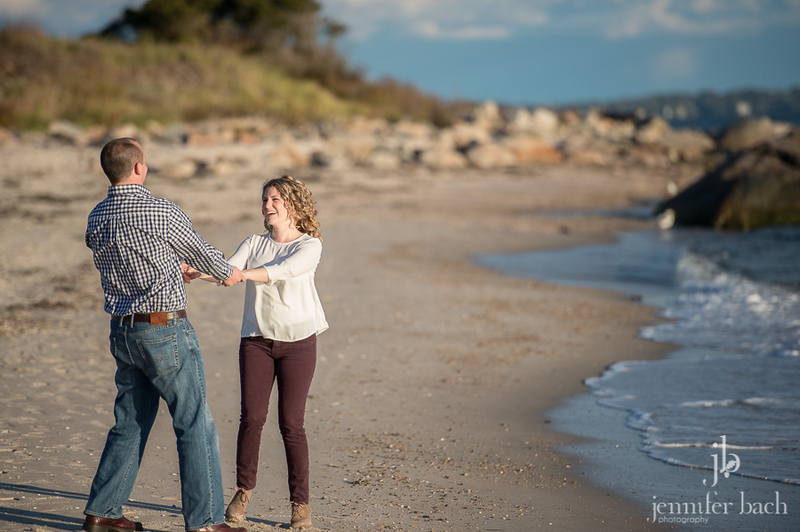 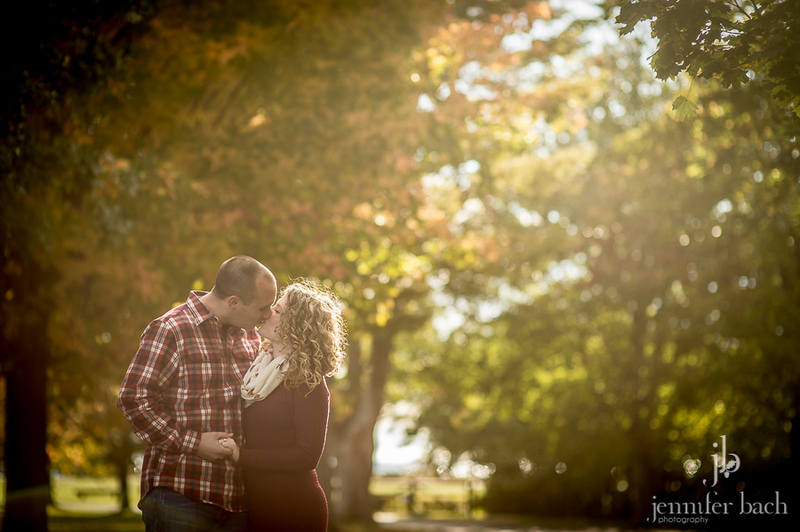 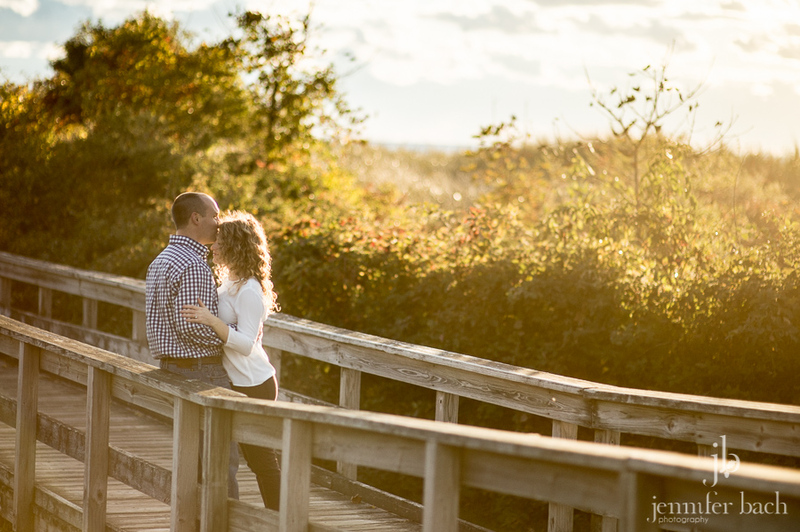 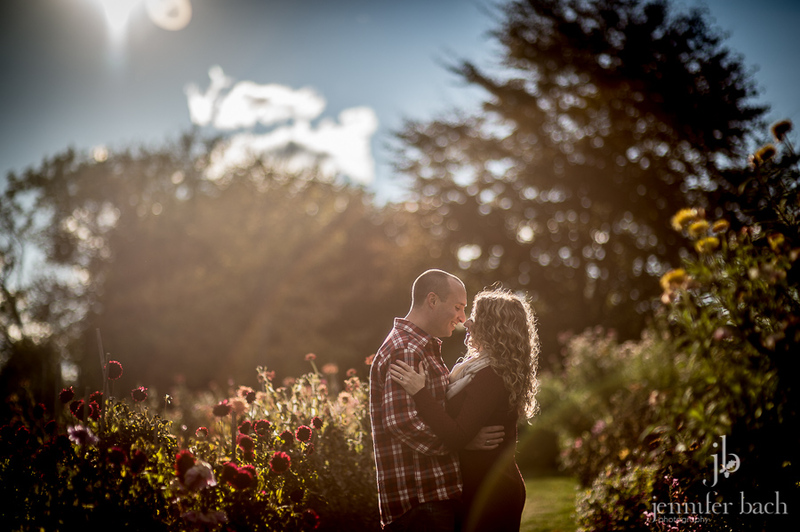 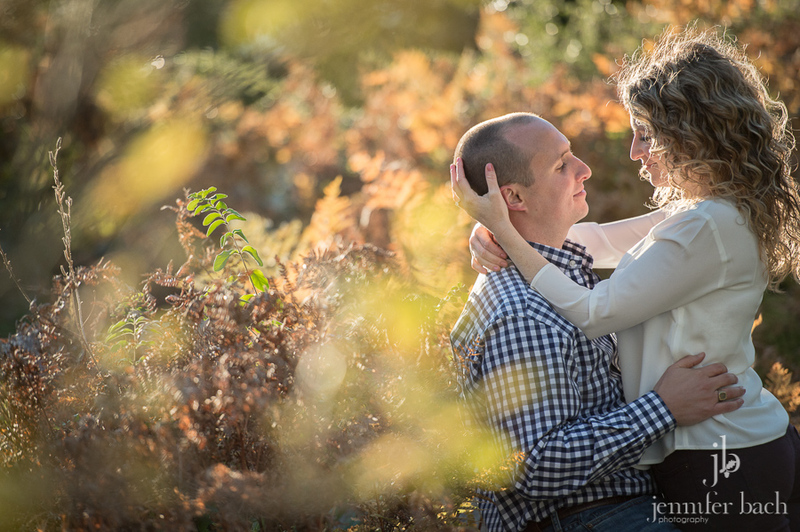 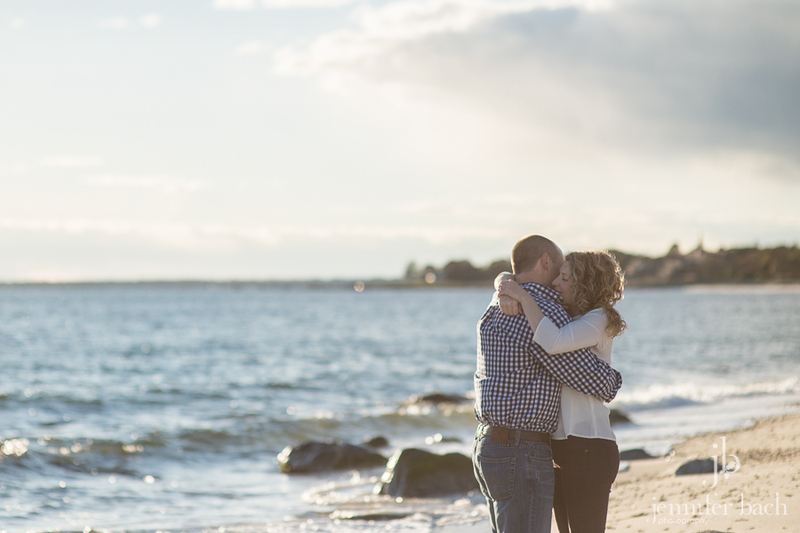 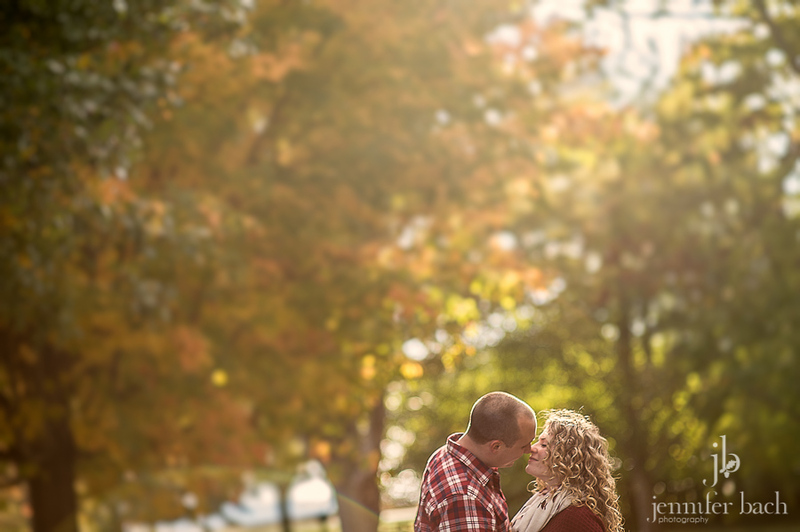 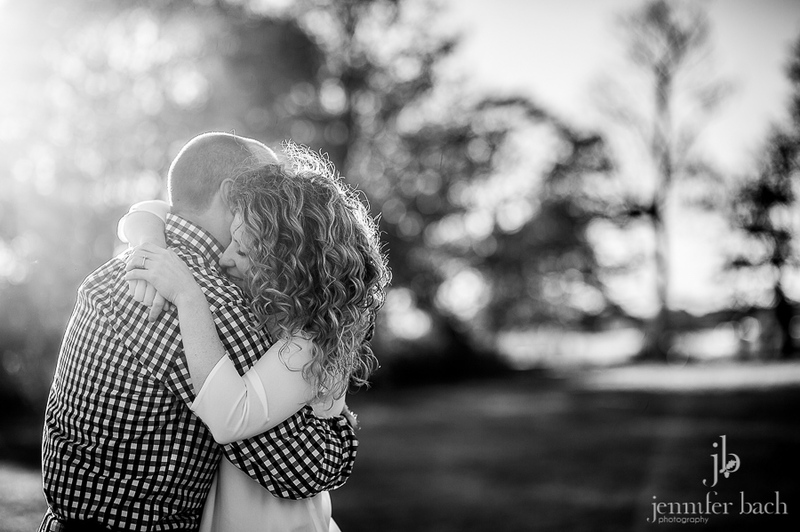 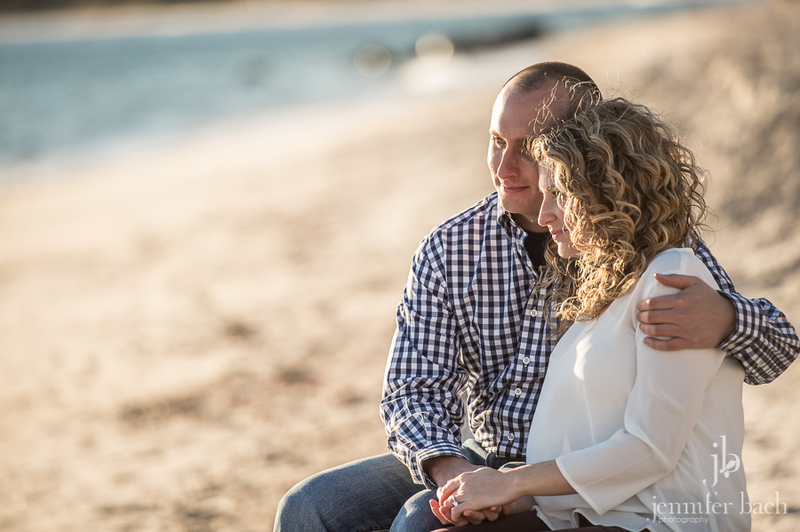 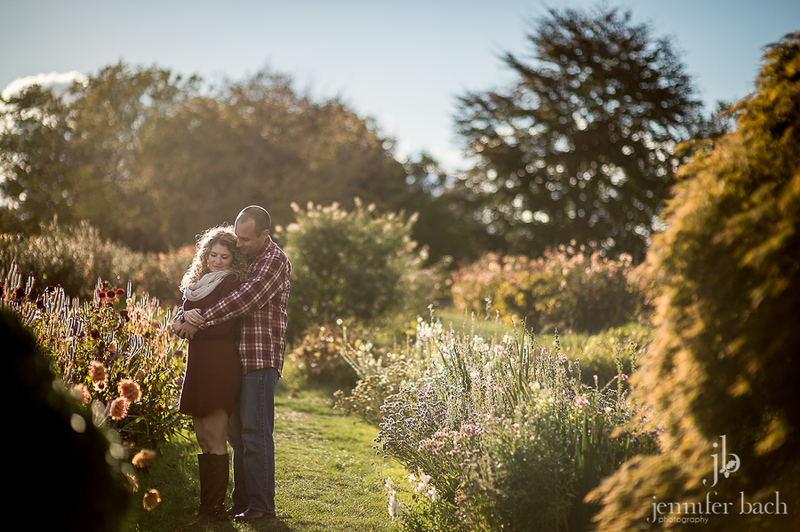 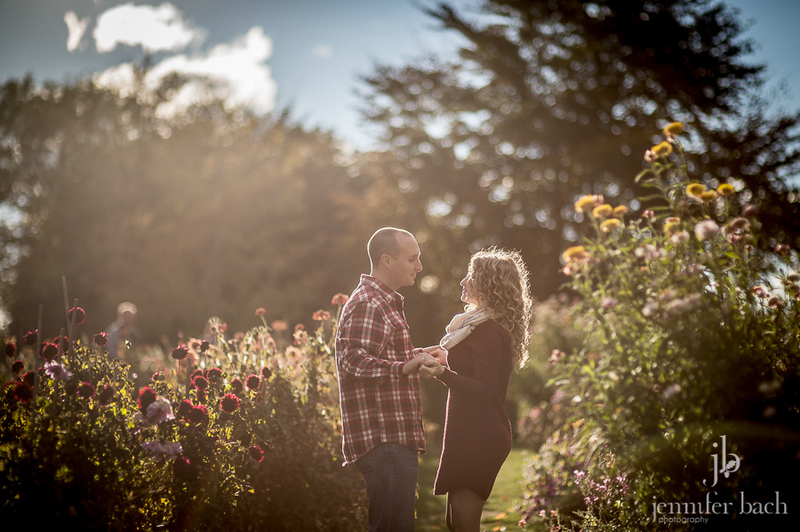 Last weekend we met Meghan and Tom for their engagement session at Harkness Memorial Park, and the weather was chilly but so beautiful! 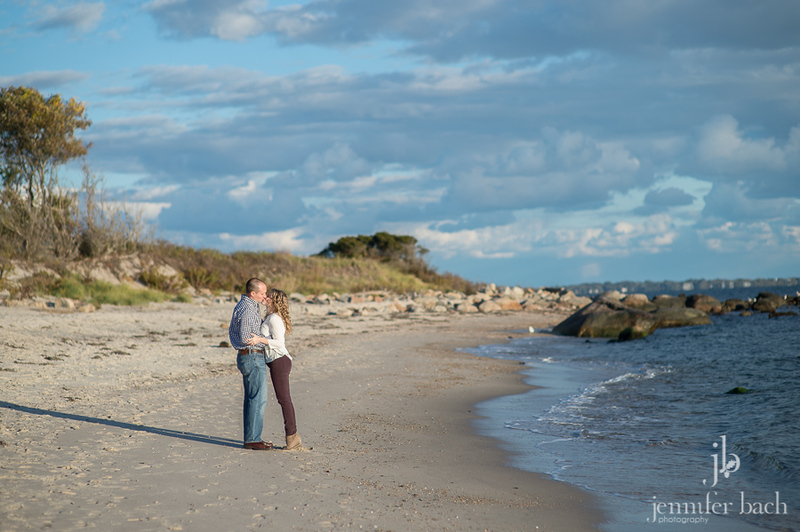 It had been gray all morning (and had actually snowed in some places), but on our way over the sun came out. 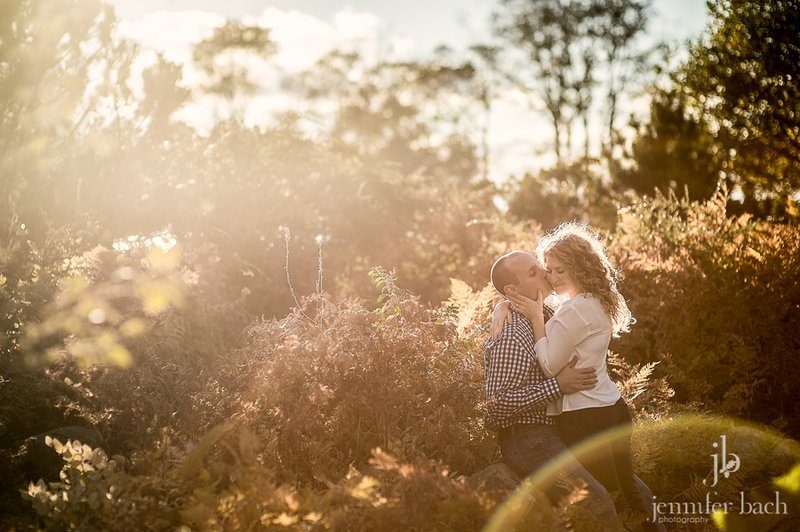 There is something about the light at this time of year that is even more gorgeous. 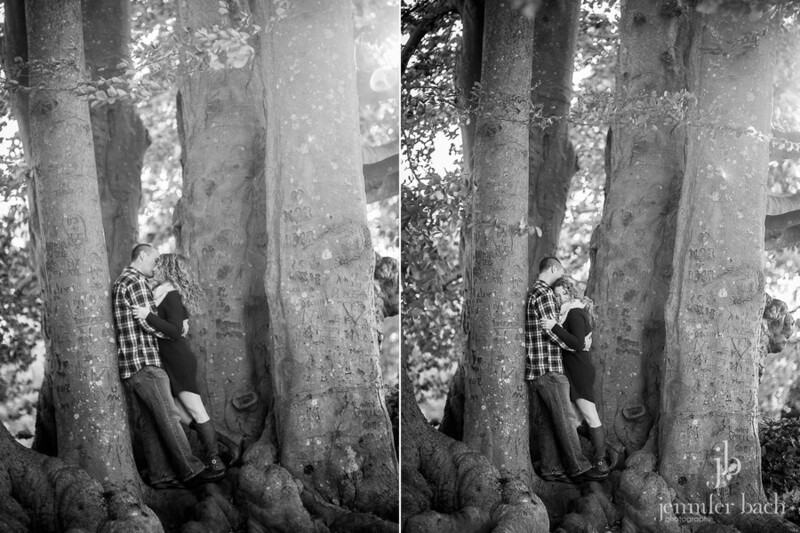 And Meghan and Tom are so sweet together! 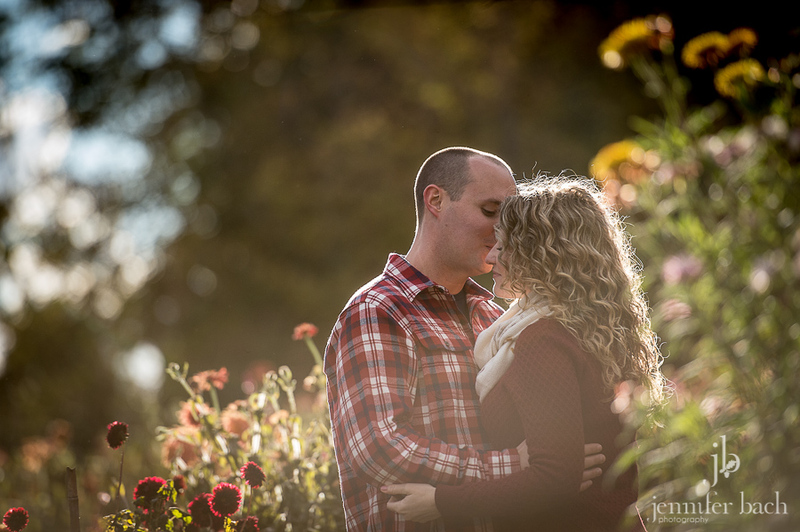 Meghan & Tom, thanks for making our job so easy! 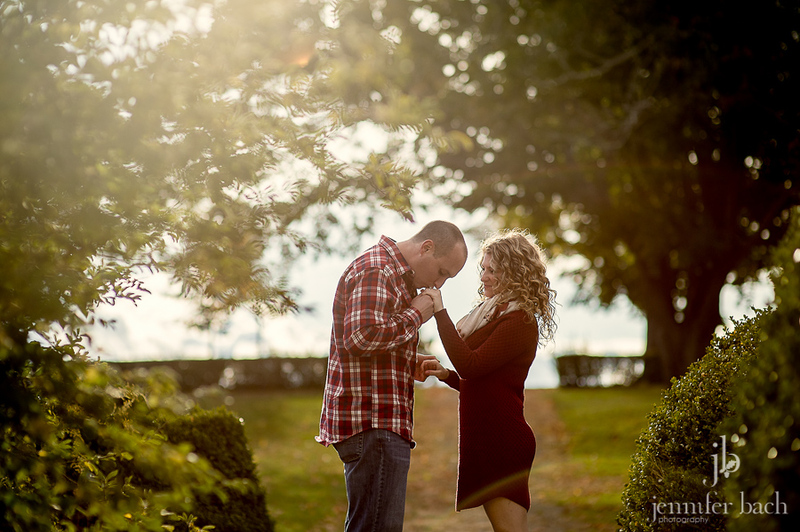 We loved getting to know you better and can’t wait for your wedding next year at Saltwater Farm Vineyard!